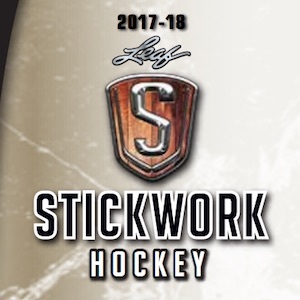 Look for Rookie Autograph Jersey Cards of Connor McDavid, Dylan Larkin, Noah Hanifin, Sam Bennett, Max Domi, and Artemi Panarin. 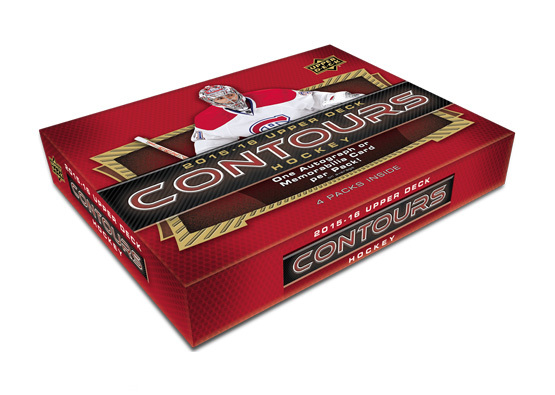 One Autograph or Memorabilia Card in each Pack of Contours! Featuring Connor McDavid's Rookie Autographed Jersey Card #'d to 199, one of the hottest cards in this set! Look for the rare Autographed Patch Parallel #'d to 35! Get One Base Card Parallel or Rookie Resume Card in each Pack of Contours! 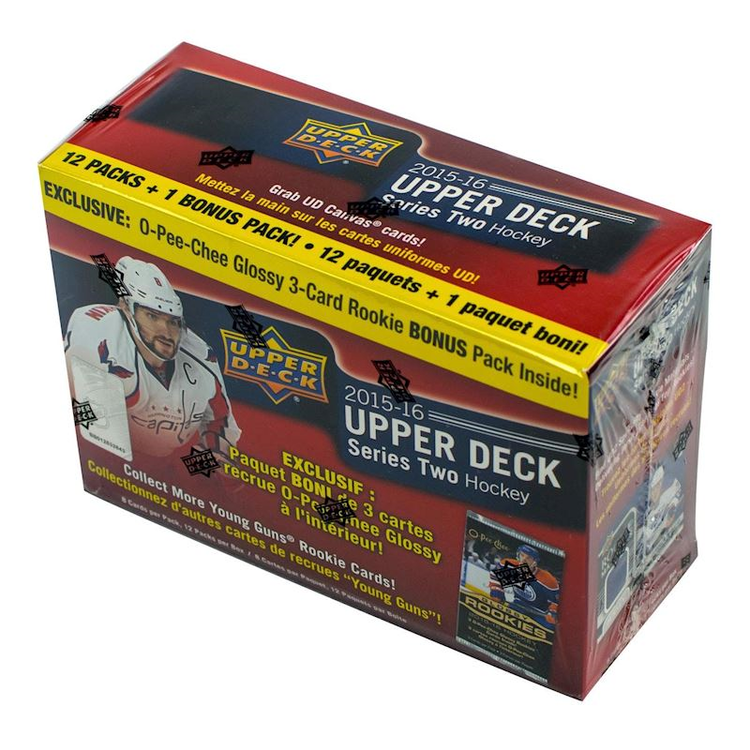 Featuring 100 Base Cards that parallel out to Blue, Red and Gold Versions #'d as low as 10! Find Celebrity Autographs and Memorabilia Cards in High Profile Fans and Team Fanatics Inserts! Look for Jumbo Jersey Fabrics and Jumbo Patch Fabrics of today's Top Rookies #'d as low as 10! 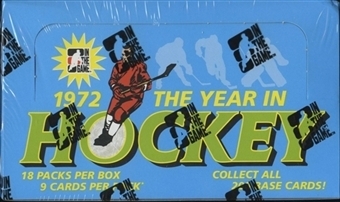 Find Many More Cards featuring Jersey, Patch and Autographs!